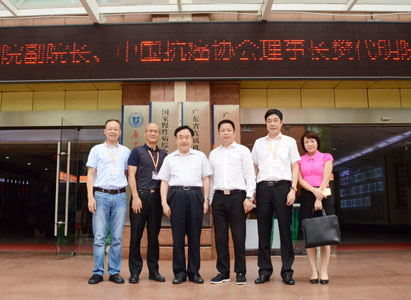 Focus on the latest news and events of St. Stamford Modern Cancer Hospital Guangzhou and keep track of new information about cancer treatment, so as to prepare for a healthy future. 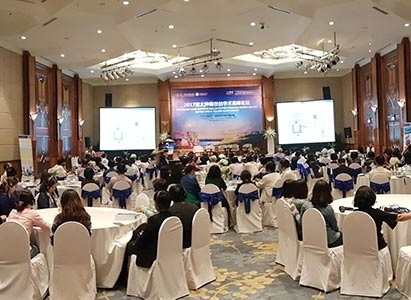 On Nov. 11, Asia-Pacific Oncology Academic Forum was successfully held in Hanoi, Vietnam. 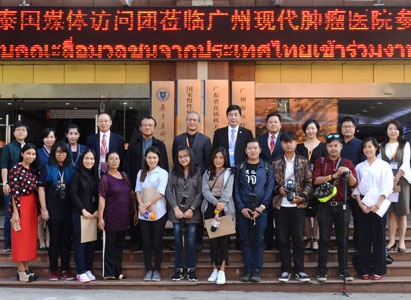 Oncologists and scholars from China and Vietnam conducted in-depth communication on minimally invasive treatment for cancer. 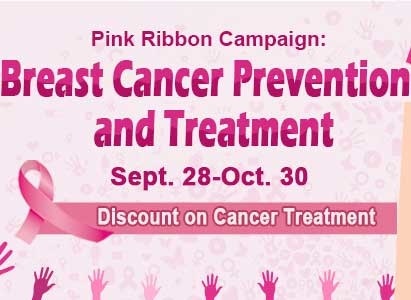 October is National Breast Cancer Awareness Month (NBCAM). 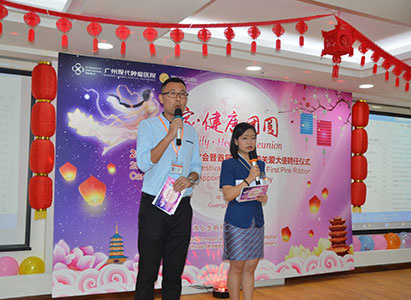 In order to help more breast cancer patients and their families, a large pink ribbon campaign is specially held by St. Stamford Modern Cancer Hospital Guangzhou.